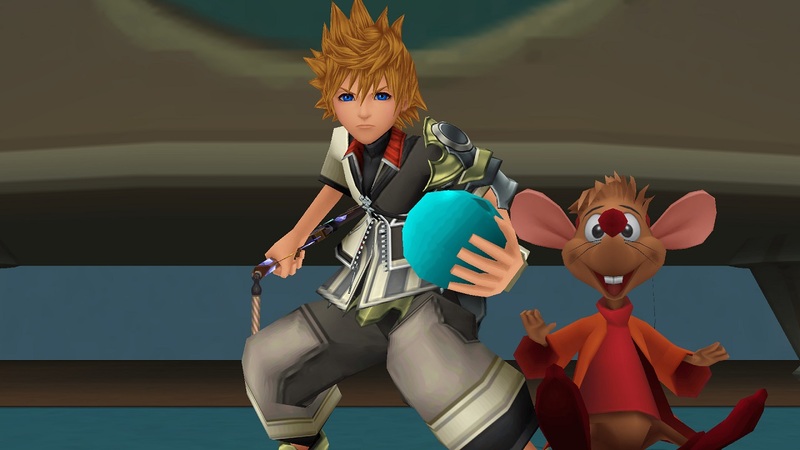 Kingdom Hearts: Birth by Sleep is a prequel to the first game. 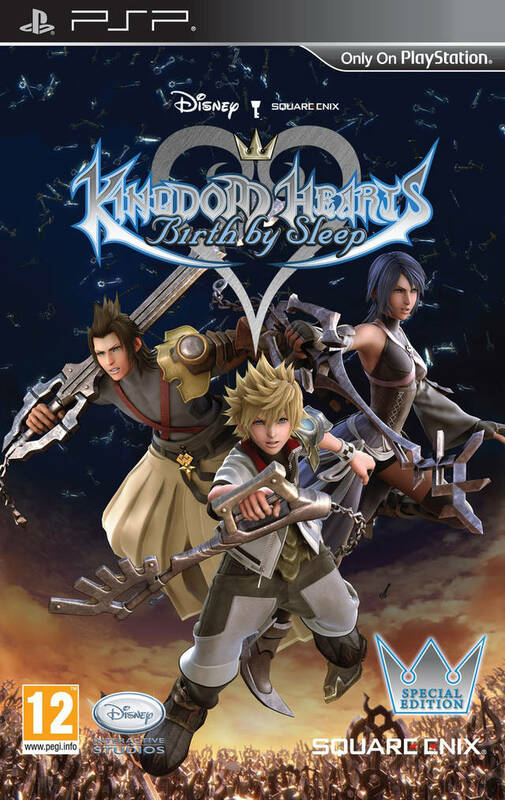 In BBS you play as three main characters. 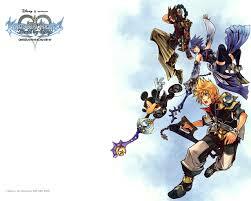 Terra, Aqua, and Ventus. 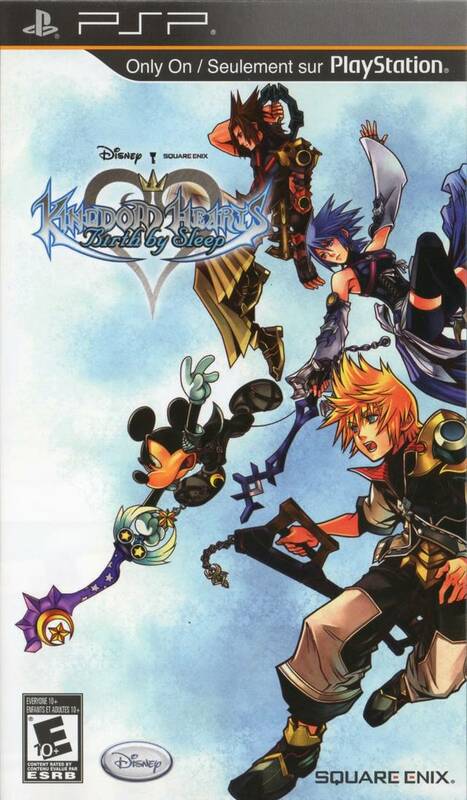 They all wield the keyblade. 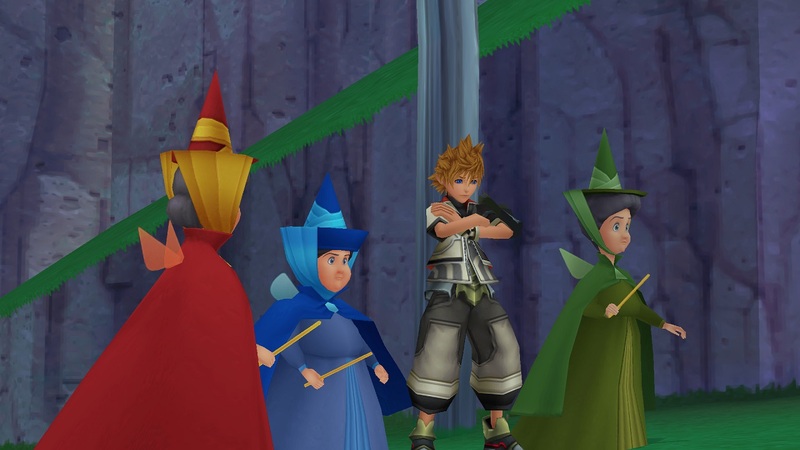 They also travel to other worlds in search of others who may be worthy of the keyblade. 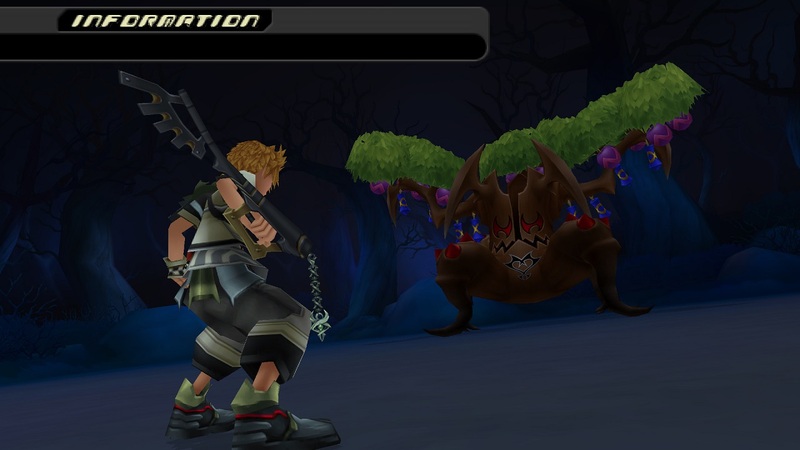 BBS also features a real-time battle system. 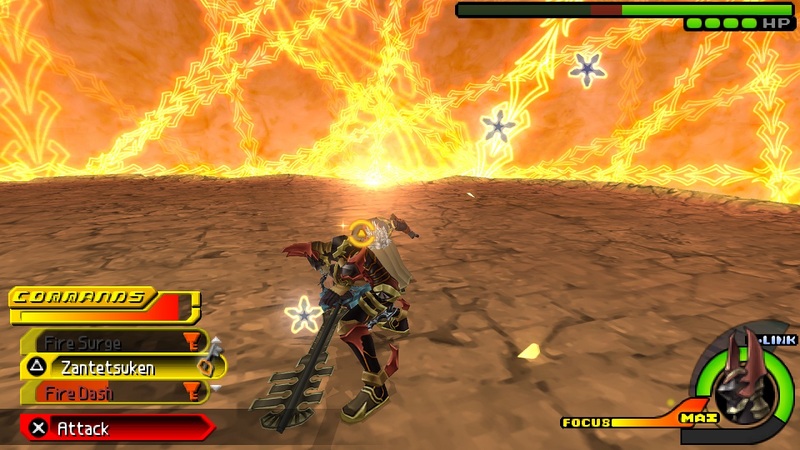 The game is bright and colorful with great sound. 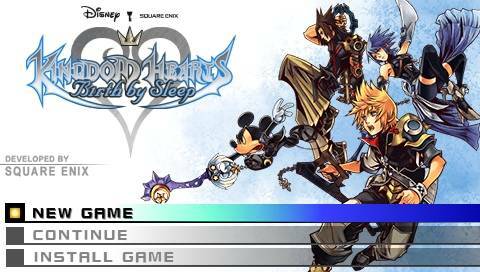 If you enjoy the KH series, you will not go wrong here. Now you can add videos, screenshots, or other images (cover scans, disc scans, etc.) 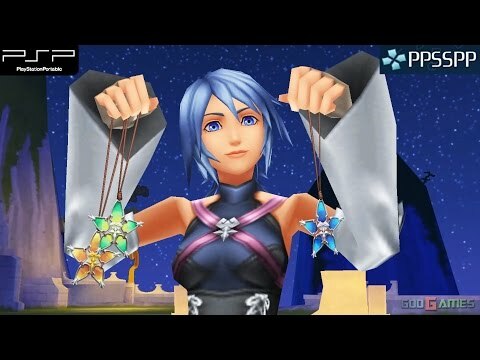 for Kingdom Hearts - Birth by Sleep (USA) to Emuparadise. Do it now!